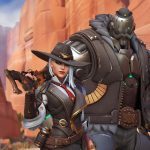 Ashe joins Overwatch as the newest playable character and is another Western-themed hero alongside McCree and has a host of cool abilities. 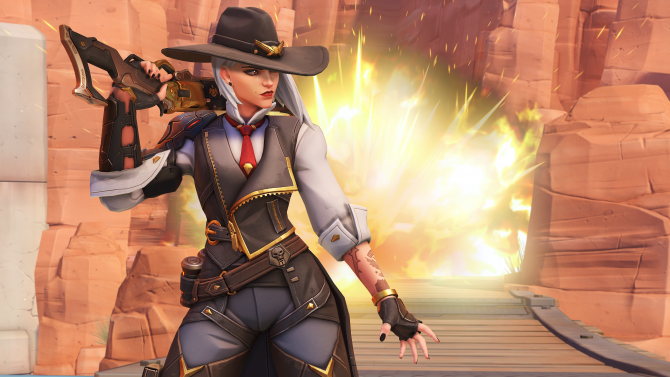 Blizzard has announced Ashe as the newest playable character for Overwatch at their Blizzcon 2018 keynote. 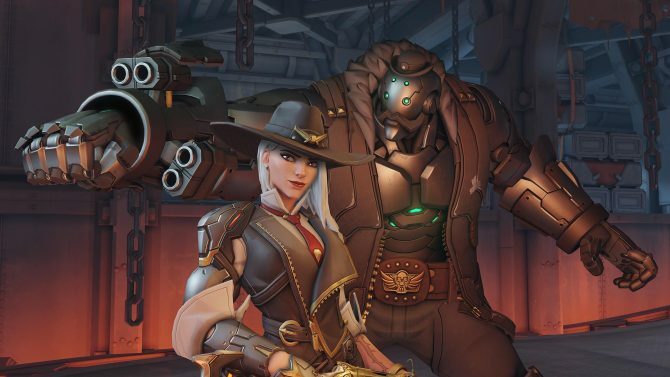 Ashe is a leader of the Deadlock Gang and a Western themed hero like McCree, with whom she has a contentious relationship with. 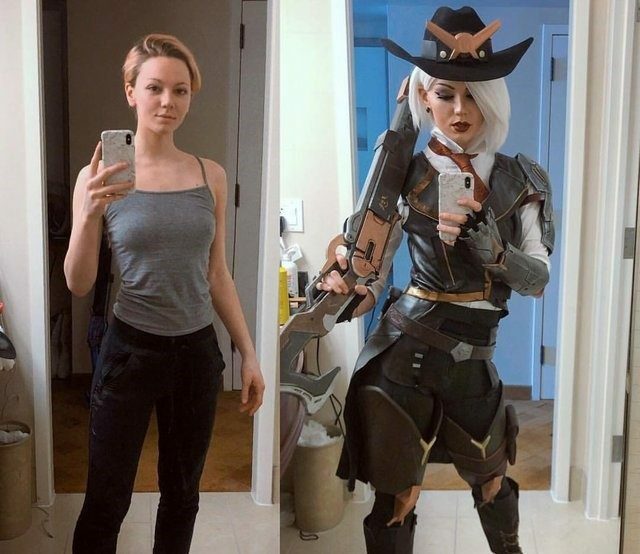 She made her debut in the Reunion cinematic short starring McCree and teasing a future Overwatch heroine named Echo. 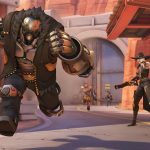 The last hero, Hammond aka Wrecking Ball, was introduced into the game earlier this year. 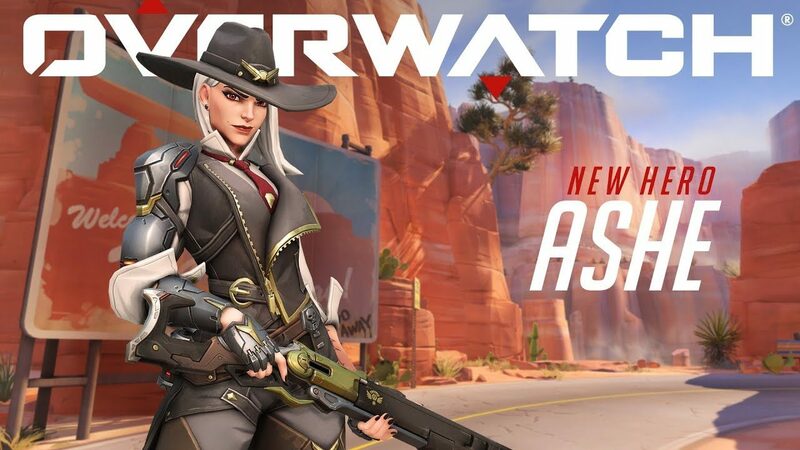 Ashe’s main weapon is a lever-action rifle that she can ADS with. A shotgun for close range that blows back both herself and the opponent and can be used to gain air when shooting at the ground. 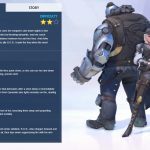 She can throw and detonate dynamite for massive damage, and her ultimate summons fellow gang member Bob to knock out and deal damage to enemies. Introducing Ashe—leader of the Deadlock Gang and rebellious gunslinger who’s not afraid to get her hands dirty. 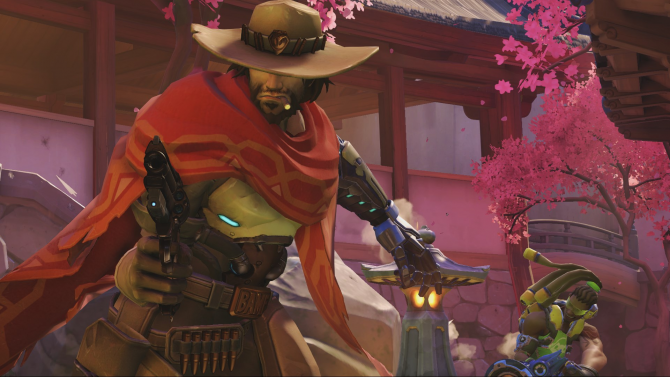 You can check out the trailer for the latest Overwatch hero below. 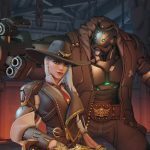 Introducing Ashe—leader of the Deadlock Gang and rebellious gunslinger who's not afraid to get her hands dirty. 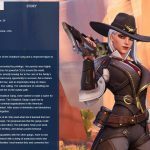 A new Overwatch Developer Update has Jeff Kaplan discussing the abilites of the recently revealed Hero 29: Ashe as well as her backstory.